The Event Planning Page includes 4 documents that will help guide your chapter when it comes to planning fundraising events. The 10 Minute Guide to Fundraising will provide you with ideas on how to make your chapter’s Derby Challenge the best it can be! All of the events and ideas presented in this guide are suggestions. Feel free to customize them and get creative with your own ideas as well. 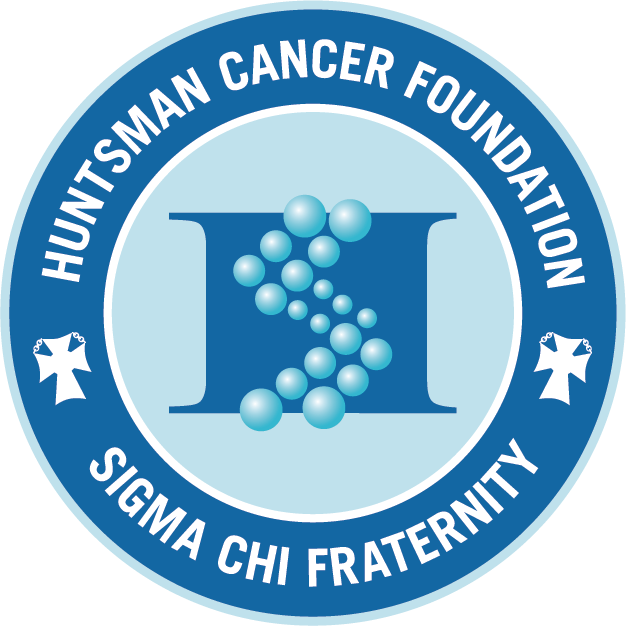 The 20k Club Brainstorming document was produced by Sigma Chi chapters that raised over 20k in the year of 2016-17. It includes helpful tips and ideas that helped them reach their fundraising goals, as well as things they would change in retrospect.